Come Join Friends of the Island Fox as we celebrate the unveiling of the hand and body lotion with a Channel Island fox on the lid! 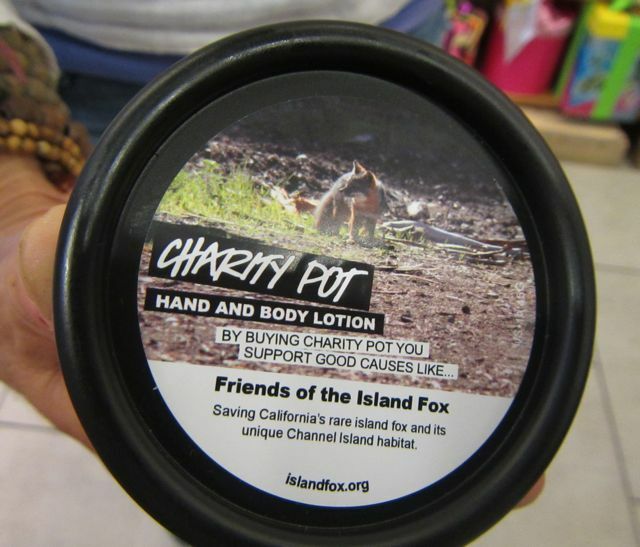 The Topanga store will have small and large Charity Pot lotions with the Channel Island fox on the lid! Come help us thank LUSH for their support of a local endangered California species. 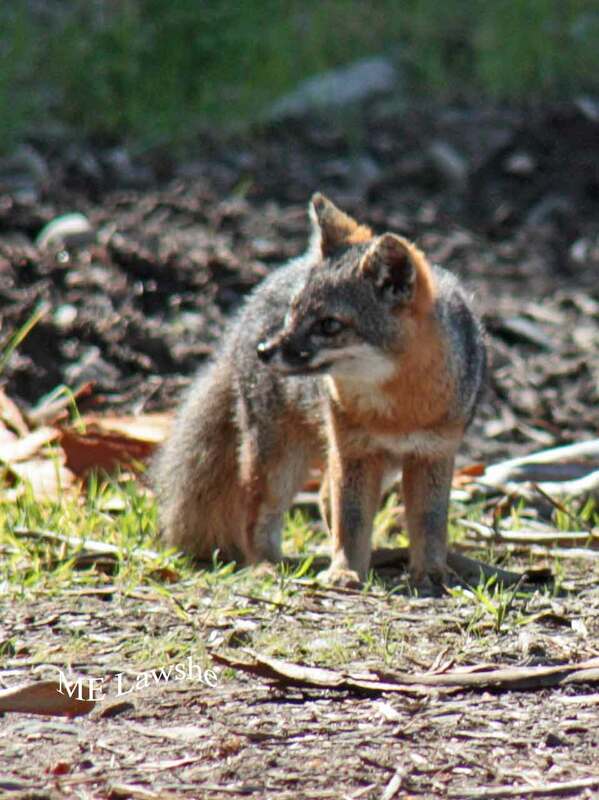 Join the celebration of island fox recovery and recommit your support to continue conservation efforts to keep Channel Island foxes safe and healthy into the future.